Text “VTOWN” to 36000 to receive alerts from the City or go to Lorain County WENS and sign up for voice alerts if you’re not into the text thing. 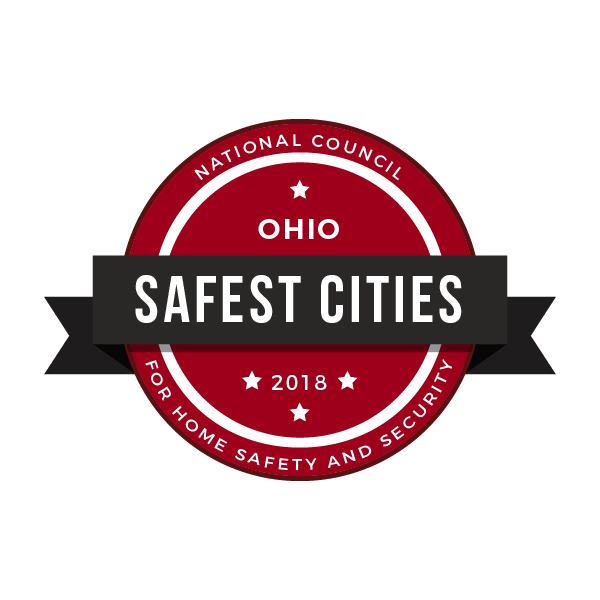 The City of Vermilion Police Department is a certified agency with the State’s Ohio Collaborative effort. The City of Vermilion Police Department consists of 18 full time officers, 4 full time dispatchers, 1 full time administrative assistant, 10 part time officers, 6 part time dispatchers and 3 civilian watercraft operators. The Department operates on 12 hour shifts 24/7 365. The agency has a K9 unit, Harbor Unit, Bike Officers, A narcotics officer who works with the Lorain County Drug Task Force, a Student Resource Officer and Detective Bureau. Summer internships for college students can vary between two to three a year. Have you been a victim of internet crime? Go to www.IC3.gov to file a complaint using the FBI’s Internet Crime Complaint Center. Many offenders don’t reside in the jurisdiction of the investigating agency, making prosecution almost impossible. By filing your complaint through IC3, data is gathered and the possibilities of cracking down on these criminals is greatly improved. The winter parking ban takes effect on December 1st and goes until March 31st of every year. Residents who wish to apply for an exemption need to call the station for directions. If you have a holiday gathering and parking will be an issue, I strongly recommend to call ahead of time to avoid problems later. Applications for Part time positions can be submitted to the agency anytime. Due to the revolving nature of the positions, applications are reviewed and filed in the order in which they are received. Applications are held for one year and need to be resubmitted for further consideration. Full time positions are filled through the civil service commission and the postings will be made when needed. We do not anticipate having another full time test until August of 2018 at the earliest. A Woman’s Self Defense Class is run on occasion. Watch for postings on our Facebook page for a fun and educational experience! City of Vermilion Police Department shared a post.